Shovel Knight is more than a retro-styled game made to make you wistful of a bygone era — it makes you wish that era had never ended, and gives a glimpse of what it may have been like if it hadn’t. 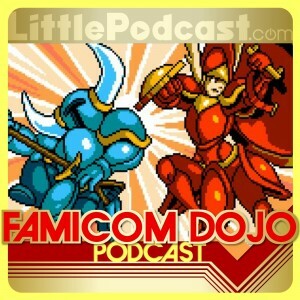 From emulating an actual Famicom sound chip to sticking almost entirely within the capabilities of the NES hardware, Shovel Knight is nothing less than a work of art. It’s also pretty fun to play! And it learns lessons from the last three decades that its proper 8-bit brethren never had time to internalize. 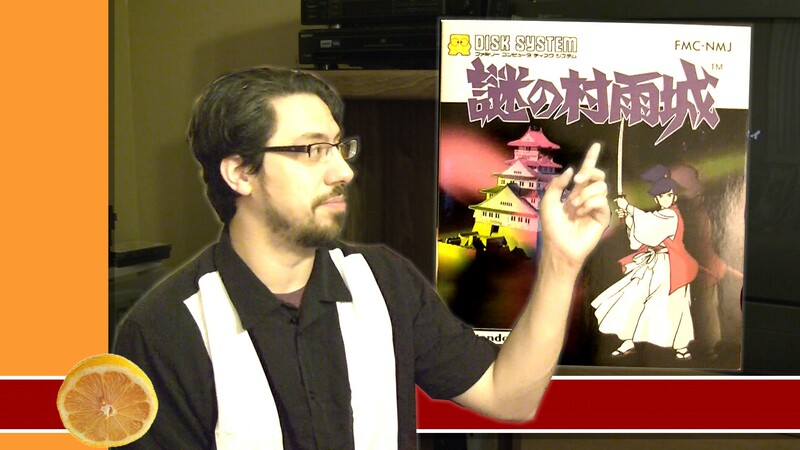 Vinnk and Sean share their views on Yacht Club Games’ maiden voyage, heap praises on the Metroid series and Sakura Wars in Future Retro, and try to talk themselves into taking some more games off their pile of shame. 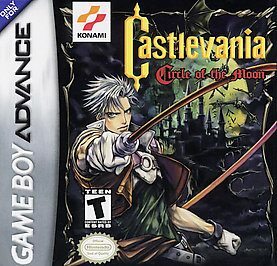 Castlevania: Circle of the Moon was the first Castlavania game for the Game Boy Advance. On a personal note, when I got my Game Boy Advance, COTM was the first game I picked up. The game adopts the exploration heavy formula of Castlevania Symphony of the Night. 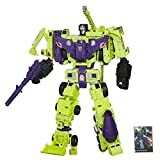 Despite a few nagging problems, and the fact that its storyline is considered non-canon, COTM is a classic entry in the long standing franchise.